Charles Selberg was inspired in many ways; he was a Fencing Master, a teacher, an artist, and a profound lover of nature. Born on August 2nd, 1930, he survived a very challenging childhood in North Dakota. During World War II, the disintegration of his family left Charles alone, forcing him to become self-reliant and determined at a very young age. He moved to California in 1952 where he received a Bachelor of Fine Arts and a Master of Fine Arts from San Francisco State University. 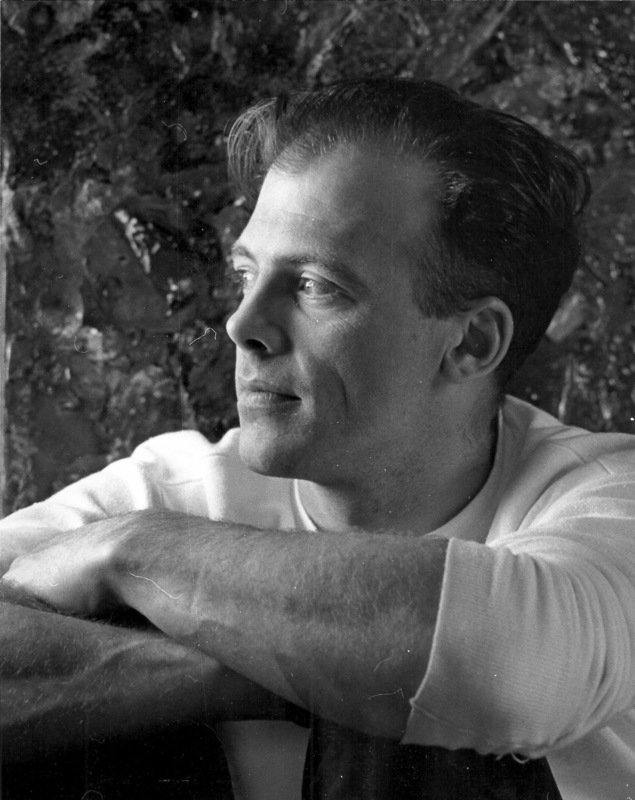 He was a student of renowned photographer, John Gutman, and taught art in San Francisco. After falling love with fencing in the early 1950’s, he returned to Fargo, North Dakota to start the Selberg Fencing Academy in 1960. 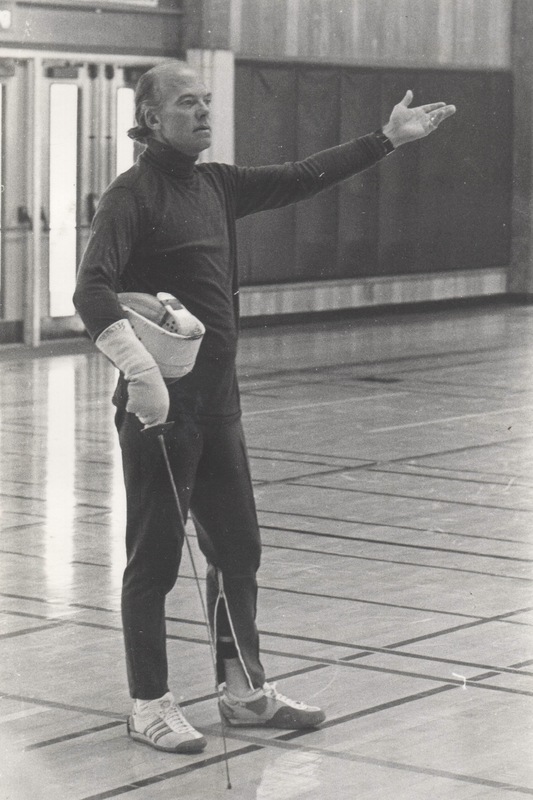 In 1966, he returned to San Francisco where he taught fencing at Halberstadt Fencer’s Club. He also began his 16-year career teaching fencing at the University of California at Santa Cruz, where he was a tenured member of the eminent faculty of Cowell College. Surrounded by many world-class professors, including his dear friend and mentor, Mary Holmes, Charles’ innate ability as a teacher became obvious. He was revered for his keen psychological and strategic insights into the game and became affectionately known as ‘Mr. Natural’ amongst the fencers at UC Santa Cruz due to his unique style and engaging approach. His classes epitomized the early Santa Cruz environment of creativity and expression, and his ability to teach quality fencing to large groups of students was a tribute to his deep knowledge of the sport, creative ability, and tremendous sense of humor. Selberg received his Maitre D’Armes in 1967 from the Federation International D’Escrime. The Fencing Masters that taught Charles created the most impressive fencing lineage: German born Eric Funke, followed by American born Jack Nottingham (taught by Aldo Nadi), and Hungarian born Olympic champion George Pillar (taught by Lazlo Broody and Italo Santelli). His years working with Hans Halberstadt inspired endless stories and left a profound impression on his teaching. In 1970, he was a member of the three-man foil team that won the only gold medal ever for the United States at the World Masters Championships. 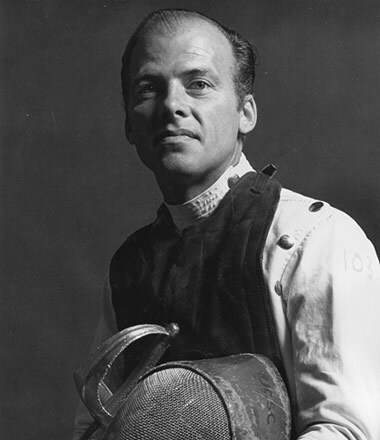 Named one of the great Fencing Masters in History by Amarillo College in Texas, Charles was the the author of renowned books Foil (1976) and Revised Foil (1993). By the 1980’s, Charles was becoming disillusioned with the “dumbing down” of the campus by a conservative administration and was determined to leave the city and move to a more natural environment. 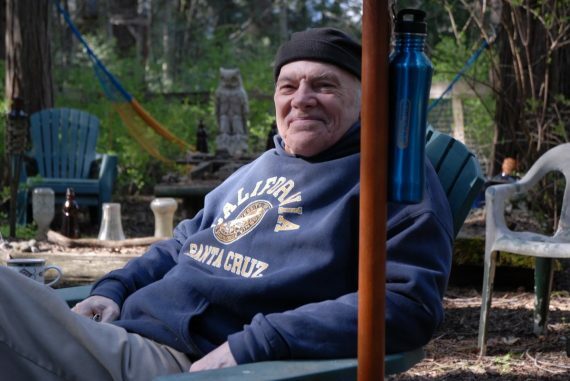 Following an epic career teaching thousands of students, Charles retired from UCSC and moved to the Colestin Valley south of Ashland, Oregon with his wife Julie in 1982. His relocation to Southern Oregon led several of his students, and other fellow fencing masters, to follow. Here he resumed the Selberg Fencing Academy and created a beautiful fencing room, the Salle D’Armes, deep in the Southern Oregon woods. During the many years in the Colestin, Charlie and Julie exposed countless “city folk” to the subtle beauty of Southern Oregon and offered a place of retreat and respite from the pace of modern civilization. With his wife and constant companion, along with their beloved cats, dogs, skunks, and squirrels, he lived and worked — creating an extensive series of instructional videos and painting in his art studio amongst the incense cedars he loved so much. An abstract, post-impressionist painter, one of his paintings still resides in permanent collection at Moorhead State University in Minnesota, and another at North Dakota University. On March 9th, 2012, at the age of 81, in his home in the Colestin Valley, Charles lost his final battle with lung cancer. On June 4th, 2012, just four months later, his wife Julie passed away from kidney cancer. Along with his many students, Charlie left behind countless paintings, and an amazing collection of fencing history, which has formed the core of the West Coast Fencing Archive, and a rich history of personal videos and photos. 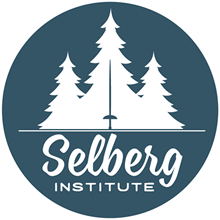 To Charles Selberg, communing with nature was a sacred and spiritual act that he often said made him more whole or more holy. He struggled with the destruction of the forest lands surrounding him in Southern Oregon, and believed that the wholesale destruction of entire ecosystems was a morally incomprehensible act. In order to be conscious stewards and respectful relatives of all living things, he felt that a focus on the environment — in all academic disciplines and at all levels of education — was desperately needed to help humanity understand the planet we live on. He cared about the wildness of a place and he cared about the little creatures, which was evident in his loving stewardship of the land and animals in the Colestin Valley.